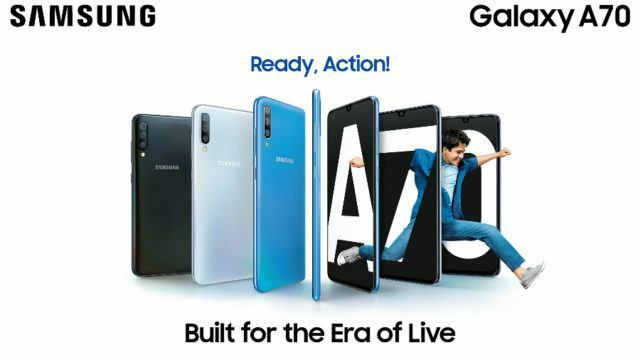 Samsung, as part of its Galaxy A series filling spree, has officially launched the Galaxy A70 in India. 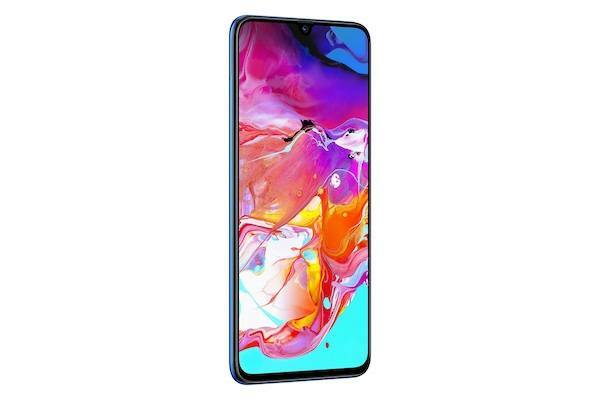 The smartphone comes with two main highlights: the three cameras at the back (32MP, 5MP, 8MP) and the 6.7-inch Super AMOLED Infinity-U display. 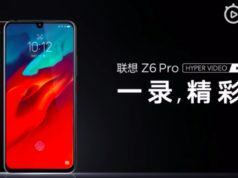 Additionally, the front camera stands at 32MP. Another highlight is the presence of an in-display fingerprint scanner. 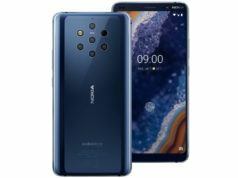 The smartphone is powered by an octa-core Qualcomm Snapdragon 675 processor and comes equipped with 6GB of RAM and 128GB of internal storage, which is expandable up to 512GB via a microSD card. The smartphone is backed by a 4,500mAh battery with Super Fast Charging and runs Android 9.0 Pie with OneUI on top. 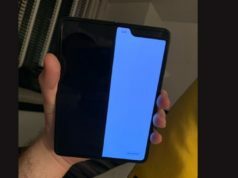 Furthermore, the Galaxy A70 comes in Black, Blue, and White color options. 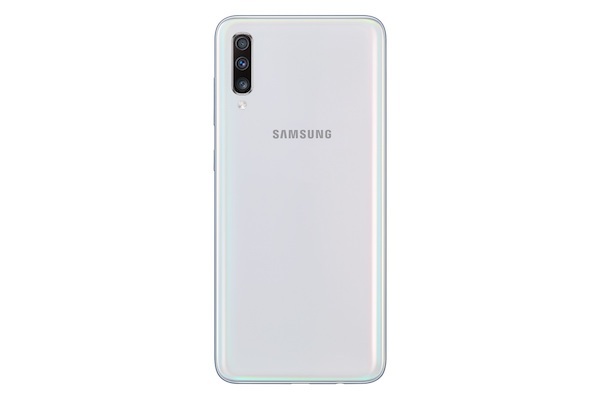 The Samsung Galaxy A70 is priced at Rs 28,990 and will be up for grabs, starting May 1 in the country via Flipkart, Samsung e-Shop and leading offline stores. It will be available for pre-order from April 20 until April 30, providing users with a chance to get the Samsung U Flex Bluetooth device for Rs 999 coming down from Rs 3,799.